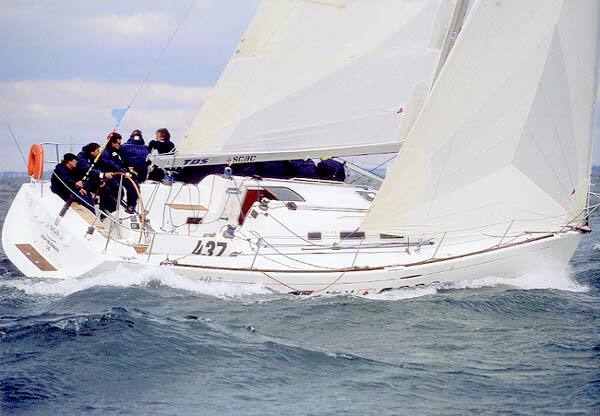 Prima 38 for sale. 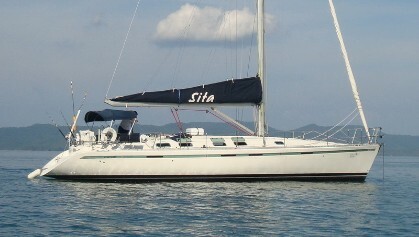 Very well maintained with many upgrades over the years. 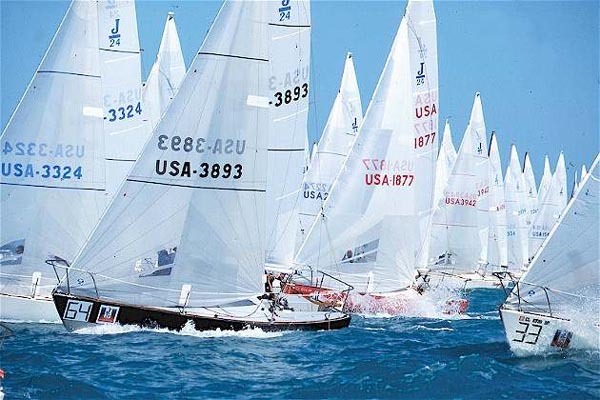 Owners comments: The Prima 38 is not only a competitive and fast boat on the race course, but also a very easy to handle cruiser due to its ballast and forgiving steering characteristics. 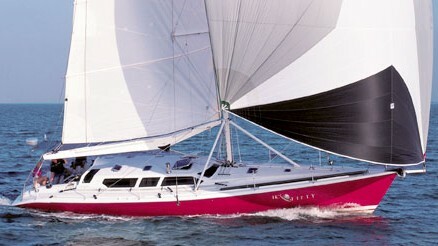 She is equipped with Selden carbon mast 2008 and is in very good shape. 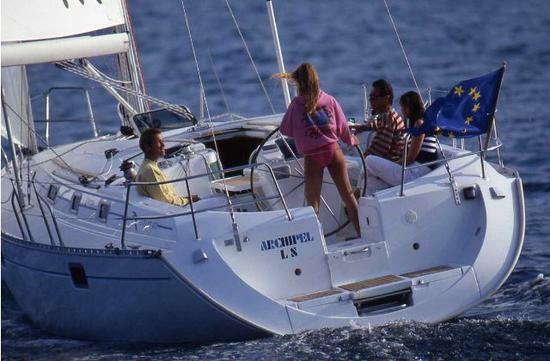 What about the Beneteau First 40.7?